ARE THERE ANY LIMITS TO WHAT BAILIFFS CAN TAKE? Bailiffs are governed by strict guidelines governing not just where and when they can visit you, but also what they can and cannot seize when they do. So, as with knowing where and when you can be visited, it also worth knowing which goods are most liable to be taken, and which must in all instances be left. 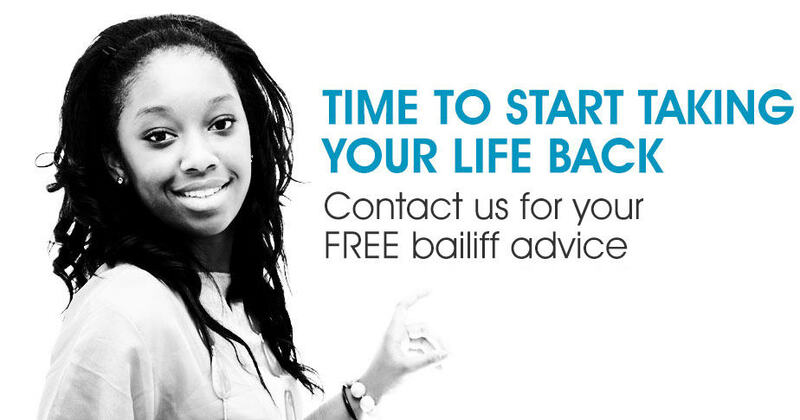 No matter what you might have heard, bailiffs aren’t unreasonable and there is a sensible procedure that they follow. In the first instance, they will make an inventory of the goods they will remove if the debt isn’t paid – this process is referred to as the bailiffs ‘taking the goods into control’. From that point on, only the bailiff can remove and sell these controlled good, and it would actually be a criminal offence for you to sell, hide or damage them. This control order will only be removed once the debt has been cleared. With business debts it’s not uncommon for goods to be locked up on your premises. This is less likely to happen at your home. 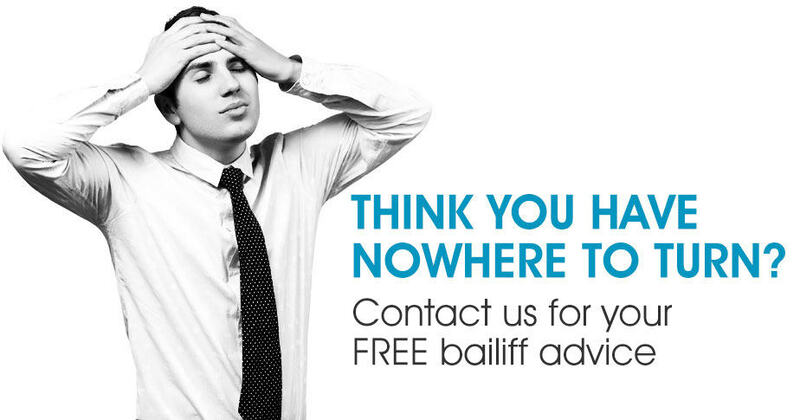 SO, WHAT CAN BAILIFFS TAKE, AND WHAT MUST THEY LEAVE? Bailiffs do not take things punitively and will only take items that they can sell at auction to help pay the debt. What’s more they are only allowed to take items they can find and remove. What this means is that if a bailiff sees goods through a letterbox or window, they cannot add those goods to a control order unless they can actually put their hands on them. 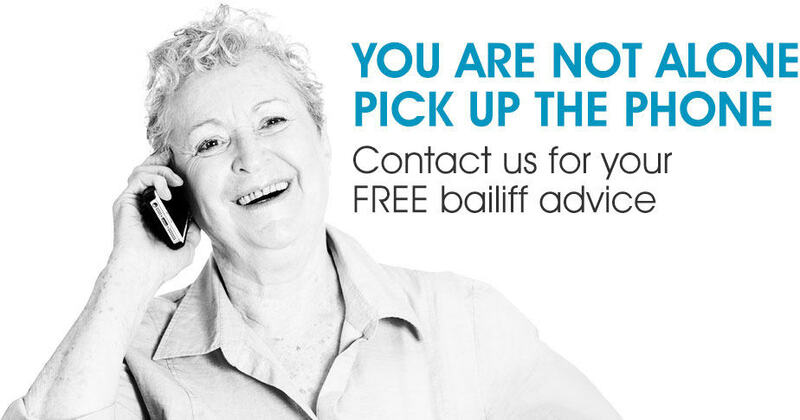 Given that the bailiff’s primary objective is to collect goods of value that can be sold at auction to settle a debt, they tend to focus on things like motor vehicles, electrical goods, jewellery and furniture. They are not however limited to these items. 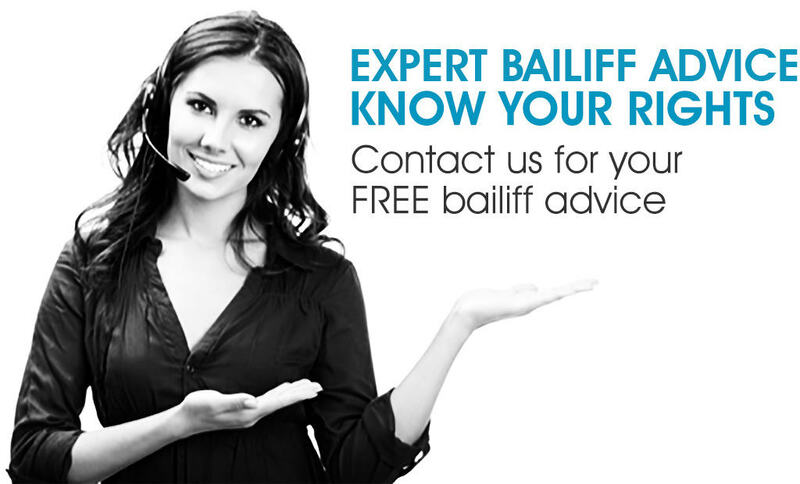 Anything that is in use when the bailiff visits – your car or any other machinery for example. This doesn’t mean however that the bailiff can’t or won’t come back for those items later on. 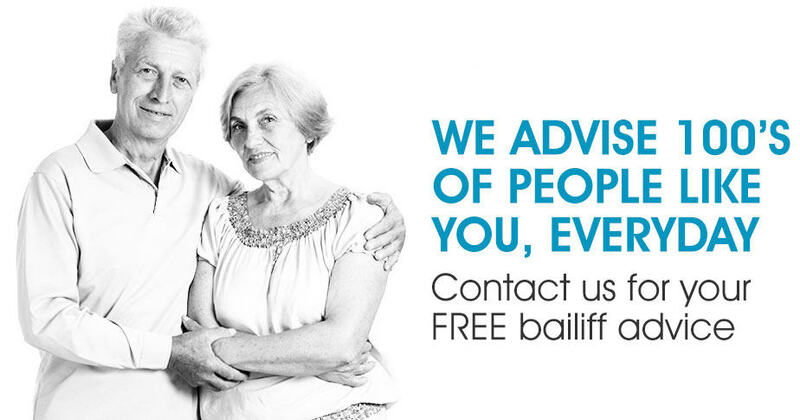 Your car is more than likely going to be top of any bailiff’s list. More often than not cars are a person’s most valuable item. And what’s more, with cars usually being kept on public roads, they can be easy to find and seize. However, if your vehicle is parked on someone else’s private land, bailiffs won’t be able to touch it without a warrant. Bailiffs will often seek to include your vehicle in a controlled goods agreement but, if the car is parked on a public road or at home, they might elect to simply tow it away or take control of it by clamping it. Don’t assume that bailiffs won’t search for your car if they can’t find it at your home. Bailiffs often make use of automatic number plate recognition (ANPR) technology to scout for vehicles on their list as they make their rounds. They are however always obliged to confirm ownership of any vehicle before they seize it, and will do so by checking the DVLA and HP index. IS THERE ANYTHING I CAN DO TO KEEP MY GOODS FROM BAILIFFS? It is vital that you don’t sell, hide, or remove your goods once the bailiff has visited and a control order is in place – to do so would be a criminal offence. 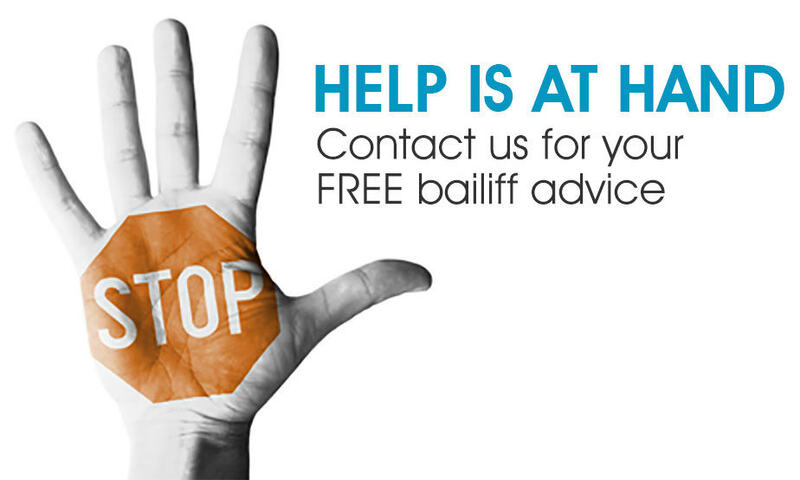 The best way to ensure a difficult situation doesn’t escalate into an upsetting and traumatic one is to seek impartial expert advice as soon as you receive any written notification from a bailiff – don’t ignore the letter in the hope that it will all just go away. Our advice can help you formulate a reasonable budget and repayment plan and put you on the front foot in your response to any debt collection organisations. And always remember that bailiffs simply want to collect the debt, and if you offer a clear and agreeable path to achieving this, they will be keen to work with you and will be just as keen as you to avoid escalating the situation.